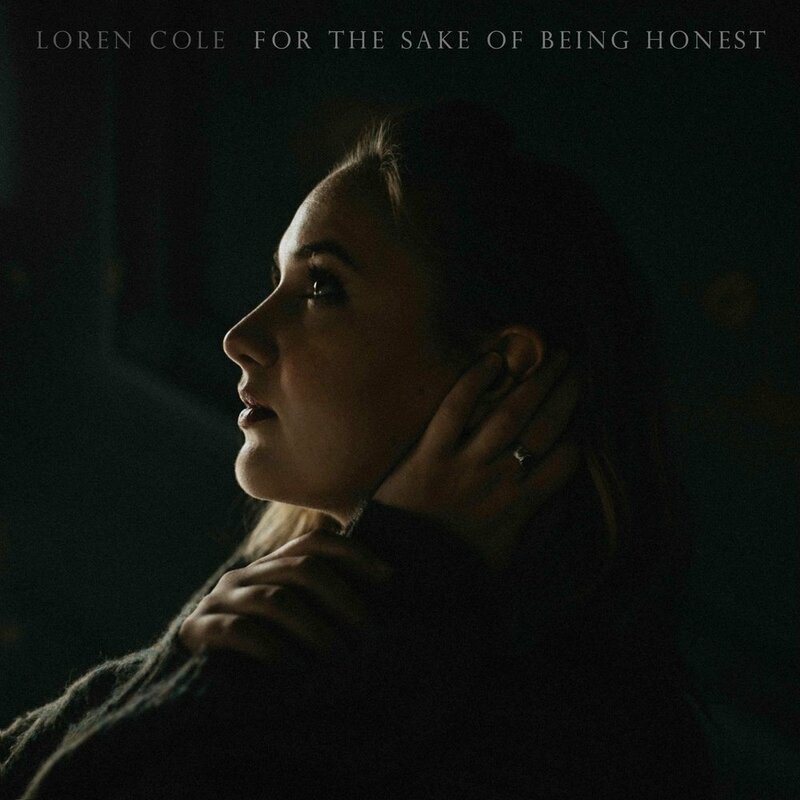 LA Based Americana Singer-Songwriter Loren Cole Releases Debut LP "For The Sake Of Being Honest"
Los Angeles-based Americana singer-songwriter Loren Cole has released her debut LP For The Sake Of Being Honest. Cole saw favorable coverage leading up to the release, from a range of outlets like PopMatters, Wide Open Country, No Depression, and more, with PopMatters ultimately comparing Cole's sound to the likes of Brandi Carlile and Lucy Rose. If there is one thing you can learn from Loren Cole, it’s to question everything. The singer-songwriter came of age in the digital world, but even she finds the whole social media landscape a bit exhausting. Her debut album, For the Sake of Being Honest, serves as a reminder that what matters most is what is happening right here, right now. She’s only 22, but her mind is sharp and her songwriting is sharper. She’s shared stages with the likes of Jewel, The Accidentals, Mike Mains, Joe Hertler & the Rainbow Seekers and many others. This is only the beginning of a very promising career. The album was produced by Henry Was, son of the pioneering musician, producer and record exec Don Was (The Rolling Stones, John Mayer, Stevie Nicks) out of his Santa Monica studio. Cole unearthed many songs she’d been sitting with for a while. Some were written during her college years, but still others found their way out of her angsty teenage days. There's a certain innocence that seeps out of her work, a magical, twilight glow that makes her songs universal and appealing.